After the unit is installed, the first application of salt is added to your pool. Once the salt is diluted into your pool, the salinated water is converted into a chlorine gas through the process of electrolysis. 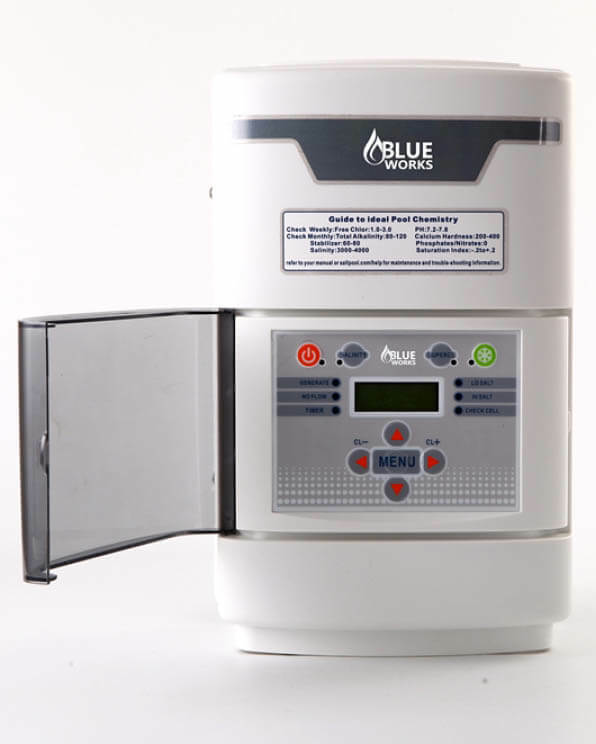 This chlorine gas sanitizes and purifies the water preventing algae build up. The chlorine gas that is produced is a more natural form of chlorine. Therefore reducing burning eyes, chemical odors, vinyl liner fading and eliminating your chlorine expenses. 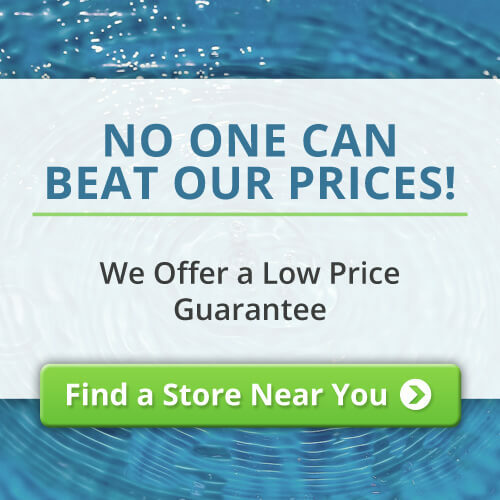 We’re so confident that you’ll find the best prices at Secard Pools that we guarantee it! If you find a lower price at another store on a new, comparable product we will beat it on the spot.